Hey wordpress fam! This cleanse allows you to have snacks. The instructions on snacks is you can have 3 snacks they can be vegetables, fruit and raw & unsalted nuts. The amount is a hand full but if you wanna get technical that can be 4 oz or 1/2 cup. 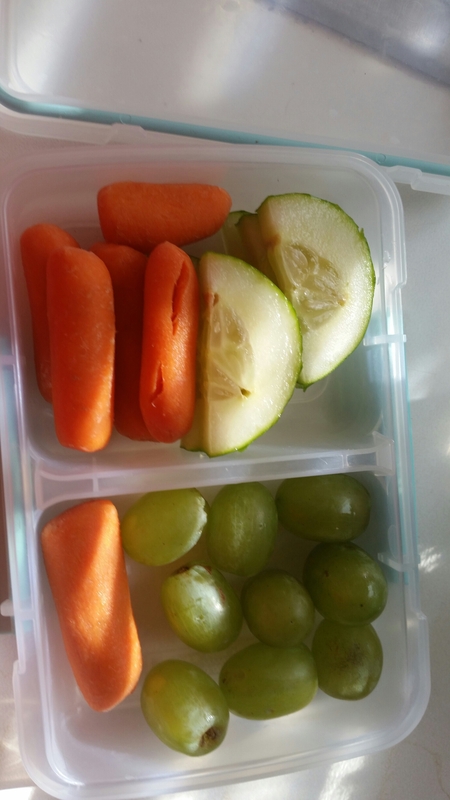 The book suggested more green vegetables as snacks and to keep the fruit as snacks to a minimum or non existent. To me this is a good idea to have snacks of fruit or vegetables because it just enough and its all natural. 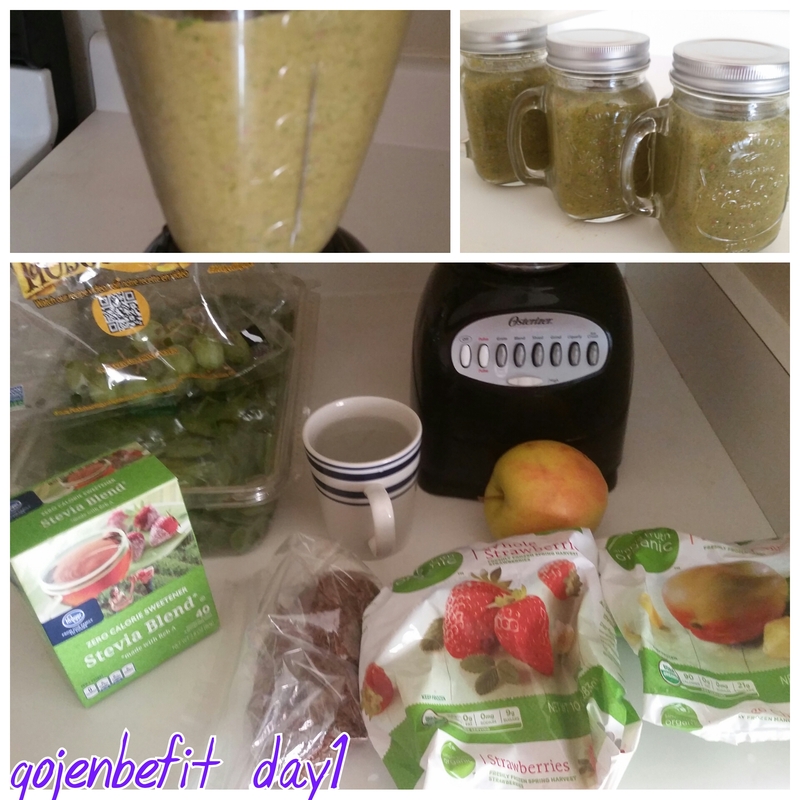 The smoothie for day 1 is Berry Green.